Well, this should make training camp for the Los Angeles Lakers a little more interesting. On Thursday afternoon, Lakers rookie point guard D’Angelo Russell tweeted his thoughts that the greatest of all-time might in fact have been Tracy McGrady. The replies were about what you’d expect — the good people of Twitter warning Russell that Kobe Bryant probably wasn’t going to like that. 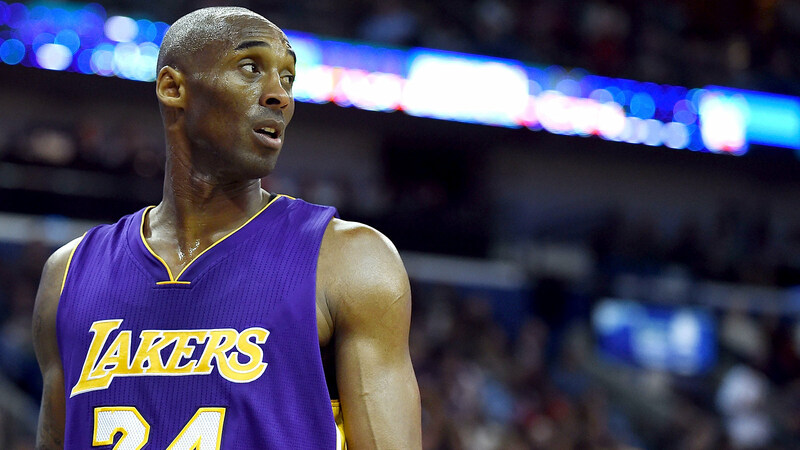 On Friday evening, Bryant tweeted his response. It was simple and elegant: the sleeping "zzz" emoji, with a quote-retweet of Russell’s original tweet. And like any great millennial, Russell must have been close to his phone, as he was quick to on the reply to Bryant. And the future Hall of Famer in turn let the rookie know that it was all good. No word from McGrady yet, however, as his Twitter account has been quiet since December. If ever there were a reason to break the radio silence, it’s this.